WHAT IT DOES: Forces ministers to extend Article 50 beyond March 29 to stop No Deal. WHOSE PLAN? 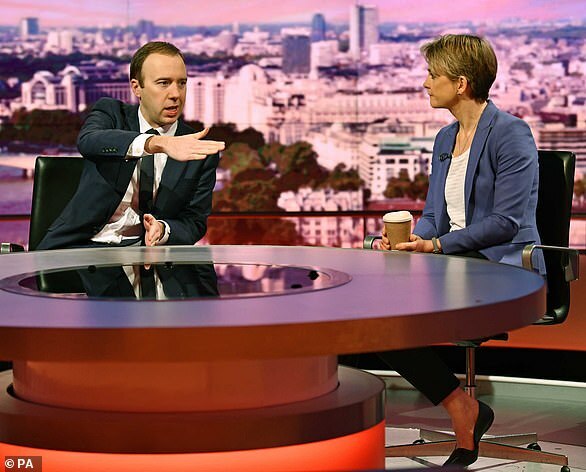 Labour’s Yvette Cooper, former Tory ministers Nick Boles and Sir Oliver Letwin. HOW IT WORKS: Ministers lose the power to decide what is debated on February 5, which passes to backbench MPs. Miss Cooper proposes a law forcing Mrs May to ask for a delay on Brexit if No Deal is agreed by February 26. COULD IT SUCCEED? With enough votes from Tory rebels, yes. WHOSE PLAN? Dominic Grieve QC, former attorney general and ardent Remainer, and MPs who want a second referendum. HOW IT WORKS: Government loses power over the Commons every Tuesday from February 12 to March 26 so backbench MPs could vote on Brexit. Could delay Article 50 or change the deal to include a customs union or second referendum. COULD IT SUCCEED? 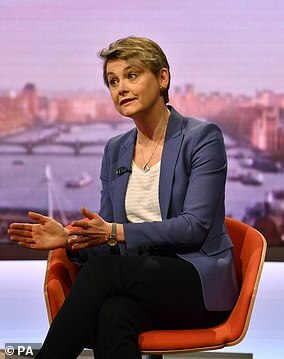 Could pass with the support of pro-Remain Tories, Labour backing. WHOSE PLAN? Corbyn, Labour frontbench. HOW IT WORKS: Ministers must let Parliament discuss No Deal, and proposes staying in a permanent customs union. If that fails, it suggests a second referendum. COULD IT SUCCEED? Highly unlikely, because it won’t win support from Tory rebels. WHAT IT DOES: Proposes replacing the Northern Ireland backstop with ‘alternative arrangements’ to avoid a hard border. Also supports leaving with a deal. WHOSE PLAN? Sir Graham Brady, chairman of the 1922 Committee. HOW IT WORKS: Allows Mrs May to go to Brussels and say the EU must make concessions on the backstop or get rid of it. COULD IT SUCCEED? Only if selected by Speaker Bercow – who could ignore it. WHAT IT DOES: Stops the UK leaving without a deal. WHOSE PLAN: Former Tory Cabinet minister Caroline Spelman and Labour MP Jack Dromey. COULD IT SUCCEED? Yes, if enough Tory rebels vote in favour.